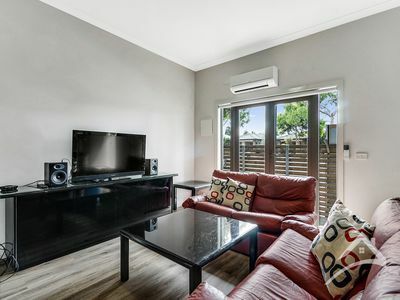 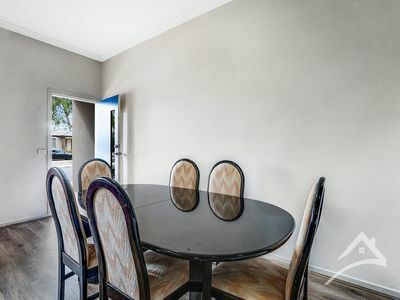 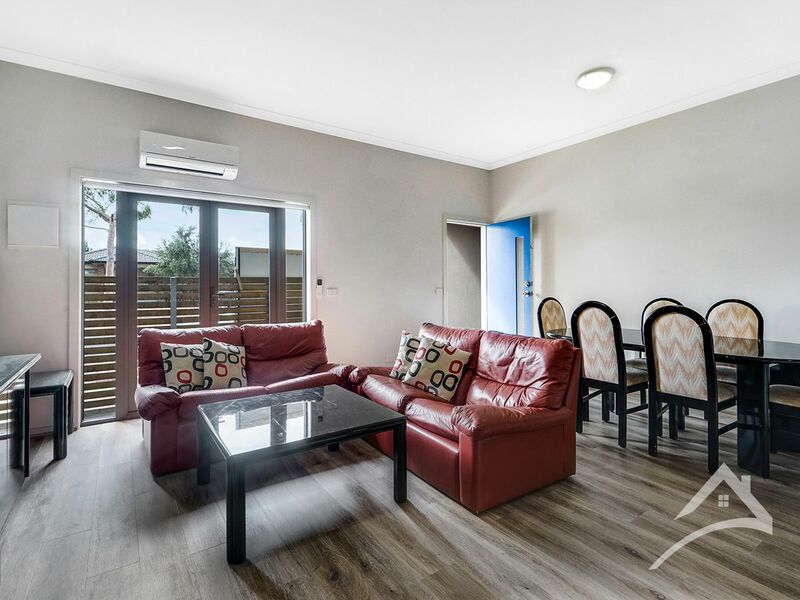 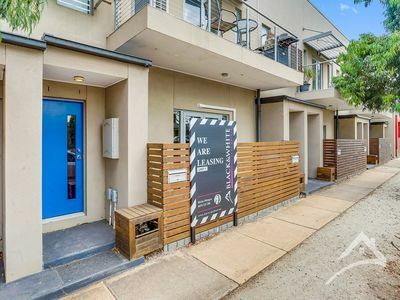 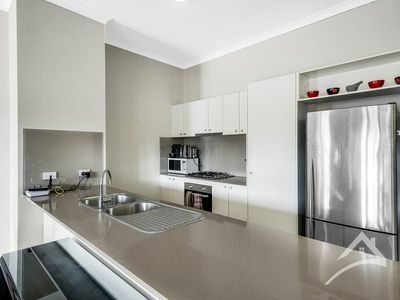 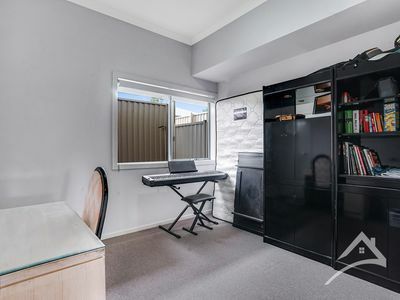 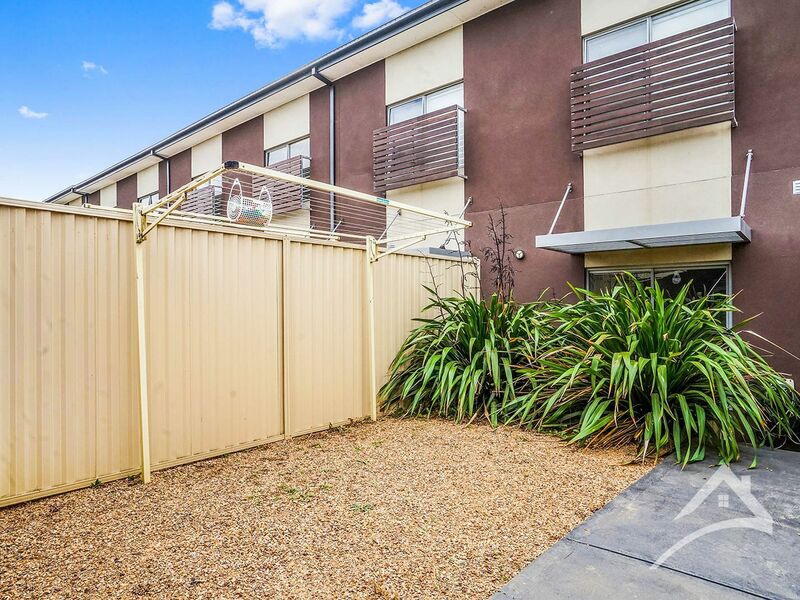 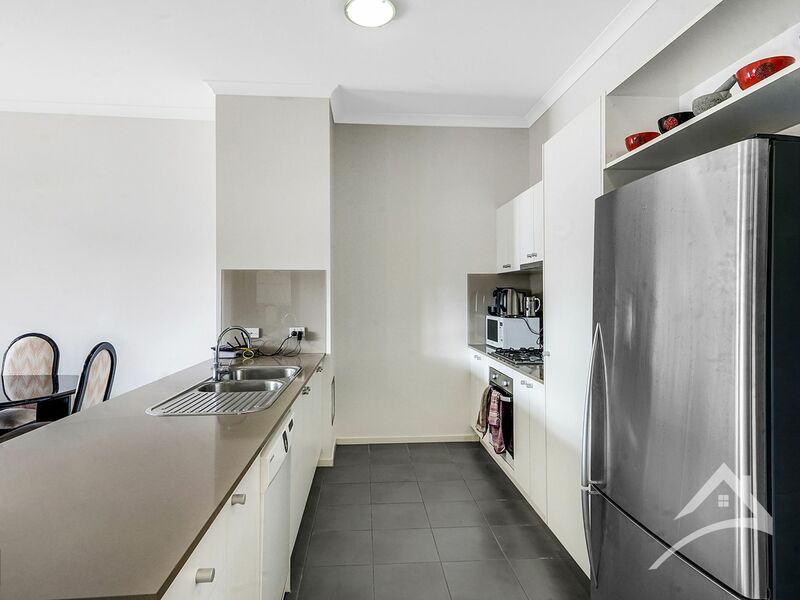 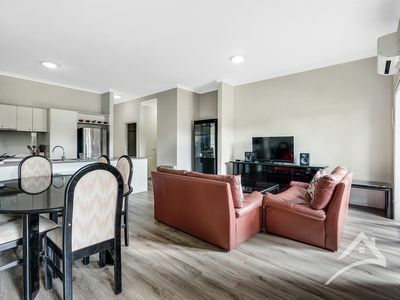 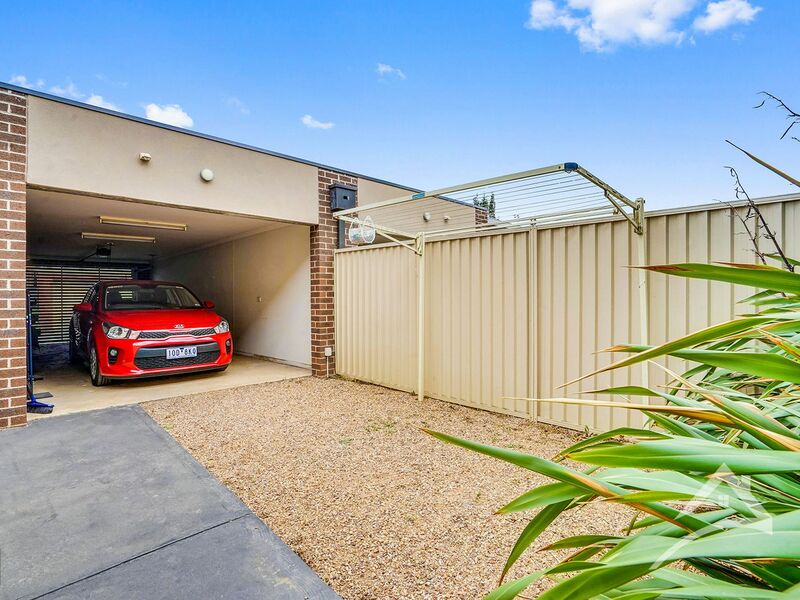 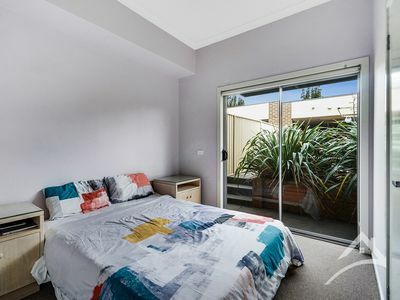 Superbly located townhouse in the heart of Point Cook close to local shopping centre, parkland, gym, restaurants and excellent freeway access. 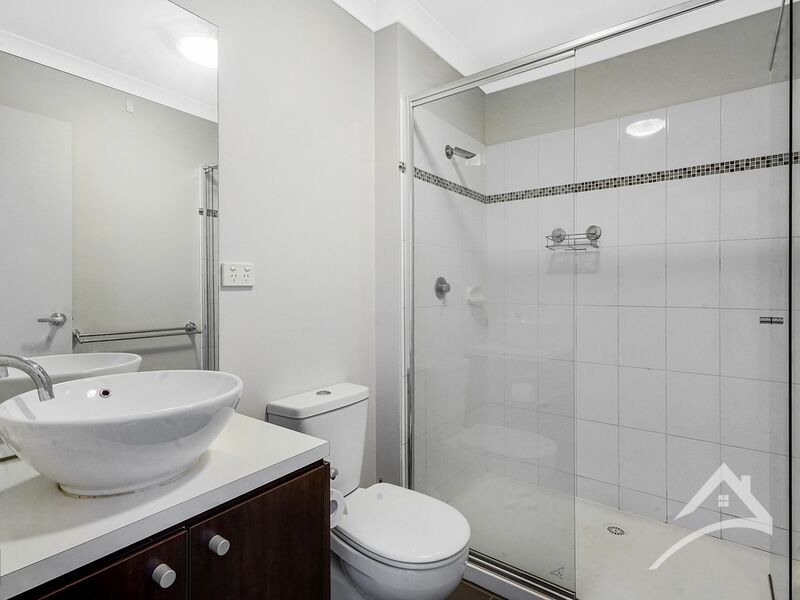 Comprising two bedrooms and two bathrooms, the main bedroom includes an en suite with large shower. 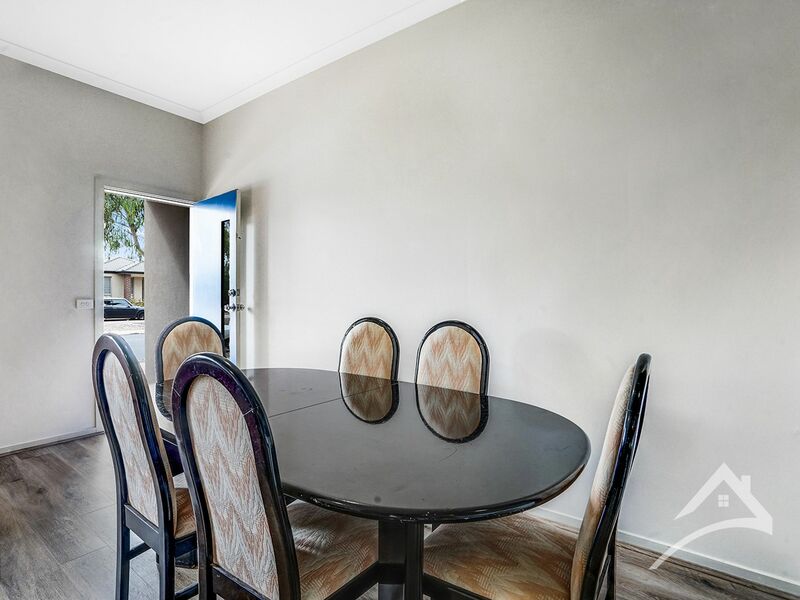 Spacious open plan living area incorporates study alcove, kitchen with stainless steel appliances, ample workspace, adjoining dining and living area with doors opening to your private courtyard. 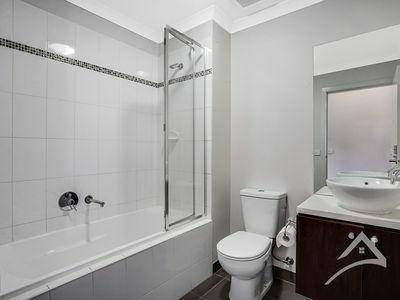 Laundry is located in the central bathroom.